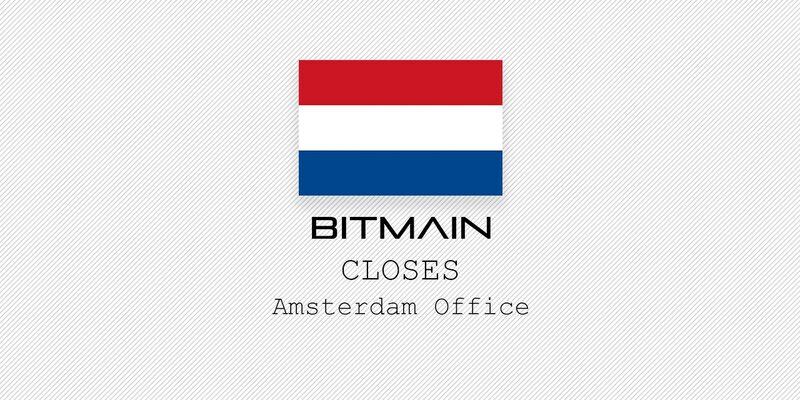 The struggles and changes continue for Bitmain, the cryptocurrency mining powerhouse, following their decision to scale down operations in the Netherlands. In a statement on January 14th, the company founded by Jihan Wu and Micree Zhan sent out the word that they would begin winding down operations in their only office within Europe. “We are making adjustments to our staff and operations. 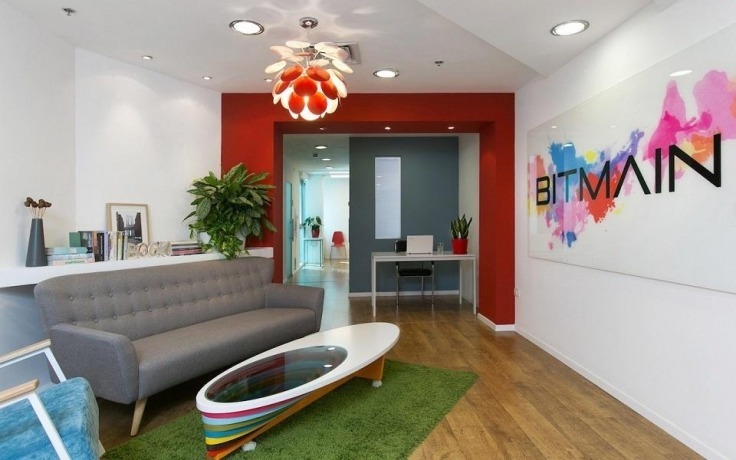 This includes the decision to close our Amsterdam and Israel offices”, the statement says, whilst poignantly stating: “we are really focusing on things that are core to our mission and not things that are auxiliary”. 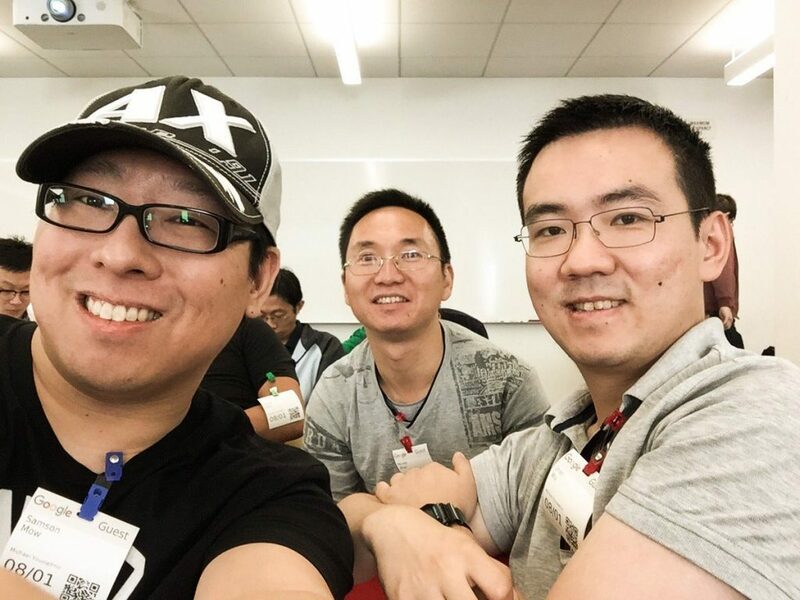 The changes at Bitmain appear to be happening from top to bottom, as joint founders and co-CEOs Jihan Wu and Micree Zhan have been reshuffled to co-chair positions, with Wang Haichao set to take over in the hot seat. Recent reports have also suggested the company is heading towards more cost-cutting measures, with rumors circulating around a huge scale exit of almost half of their 2,500 workforce. This follows the footsteps of other crypto companies, with cryptocurrency exchange Huobi and Ethereum based blockchain tech startup, ConsenSys, also beginning redundancy plans. With Bitcoin (BTC) currently dropping to a low point of $3,600, this last week saw even greater setbacks for the Chinese based company as their mining operation in Texas was forced to limit their ambitions. Bitmain is clearly feeling the effects of the “Bitcoin winter”, it seems the mining business is proving a far less fruitful endeavor. The once, “giant” Bitmain, appears to be heading into hibernation in an attempt to stave off any further losses, as they patiently wait for the “Bitcoin summer” to arrive.